Savvy restaurant owners are rapidly increasing their use of digital marketing in recent times as it becomes a must for successful businesses. 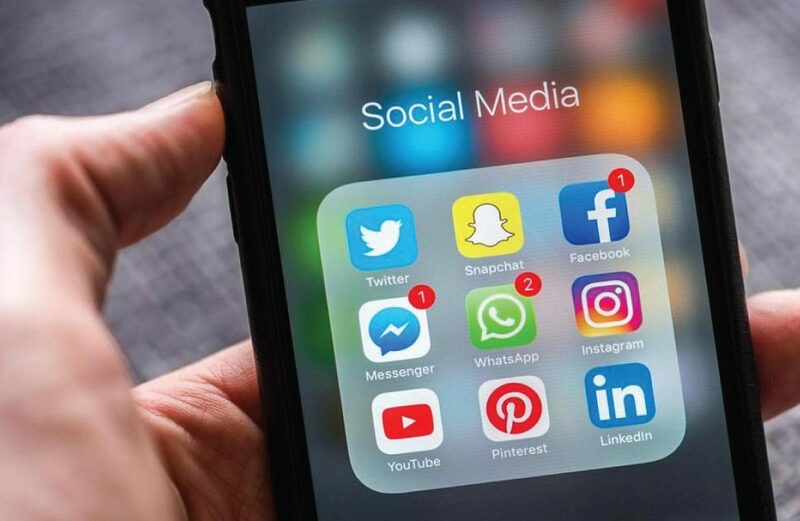 Social media management is becoming vital for all restaurant owners, as platforms such as Facebook, Instagram, Yelp and Tripadvisor are the first port of call for customers looking to find a good restaurant and to also share their experiences. Facebook provides an incredible opportunity for dining establishments to connect with their clientele. It would be very rare these days to find any customers that aren’t on Facebook. Like Facebook, Instagram is a vital part of a successful social media plan for restaurants. Instagram is a photo sharing site that can easily be used in conjunction with Facebook which enables customers and restaurant owners to share their experiences. Customers love to share pictures of their friends and food when wining and dining, and this, if handled correctly, can immensely help your restaurant reach the popularity you feel it deserves. Brands in the restaurant industry often sink or swim by word-of-mouth, and having people talking about you positively on social media can do wonderful things to get more diners interested in your establishment. The following restaurant is an Italian restaurant based in Ireland, and is a great example of how social media can grow your business and help it to succeed. This authentic Italian restaurant has a strong following and has done a great job interacting with its fan base on Facebook. Campo De’ Fiori’s social media team are very vocal and interact with customers on a regular basis through competitions, engaging posts and great imagery. All this combined creates an increasingly growing online community which consists of engaged and loyal customers. All that’s left is to serve up delicious food which, from what I can see, Campo De’ Fiori are delivering. In conclusion, what a friend has to say about a business, whether it be a holiday resort, an insurance company or a restaurant, can steer us to or from a company depending on what’s been said. Customers reward restaurants that post both original and user-generated content online – so encourage your brand advocates to share their experiences and make sure you do too!